Slender adjustable animal printed silicone strap. 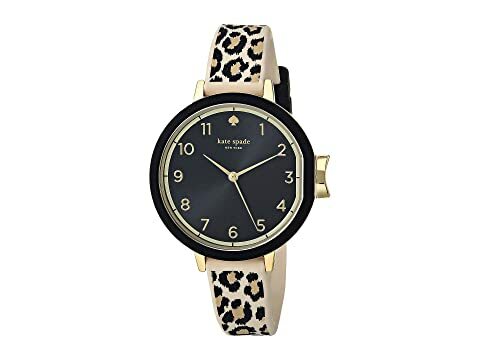 We can't currently find any similar items for the Park - KSW1485 by Kate Spade New York. Sorry!